Instructions are in the welcome mail. If you do nothing more you will receive emails from the club/team via teamapp, but will not be able to access the app via a browser, or as an app, and miss the many extra features. 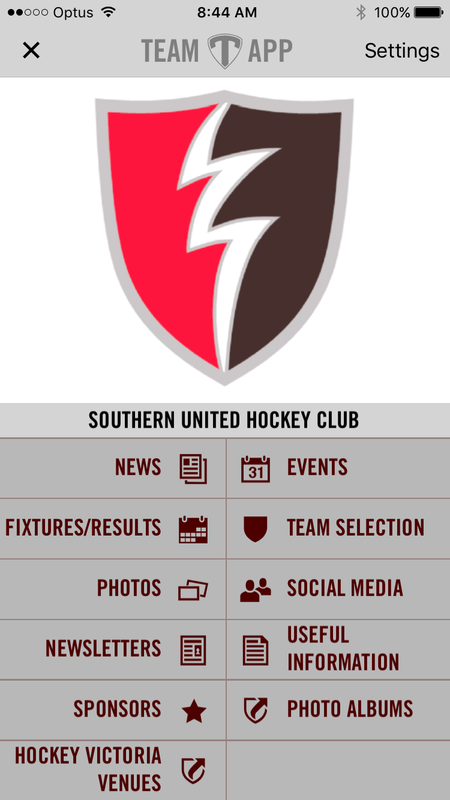 To access suhc.teamapp.com website when you receive your registration mail, you need to signup. The access will be automatic once you have signed up as club admin have registered you already. Members can add the free teamapp app to their mobile phone/tablet via your app store. 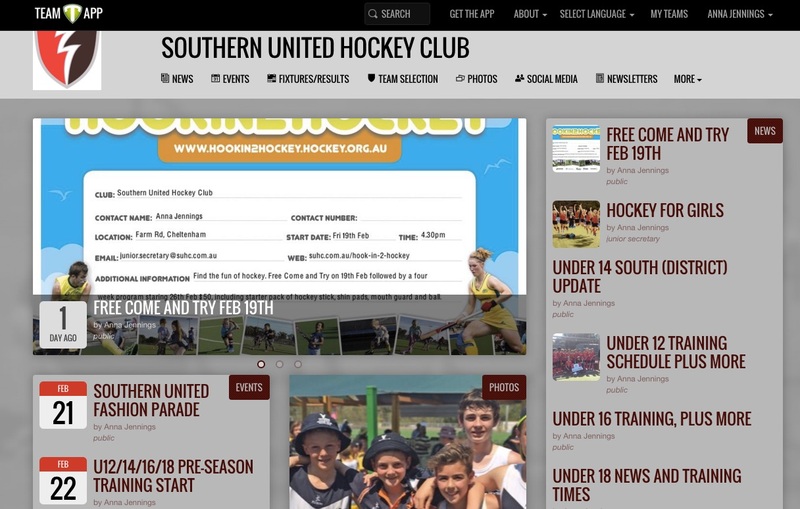 If you wish a different email also to receive information, you can request membership at suhc.teamapp.com once this is approved the new email address will also receive information from the club.